We believe that true beauty comes from within you, which is why we design all our frames to lift and accent your inner beauty to help bring your personality out into the world. Our name has become synonymous with quality—and there’s a reason why. After 20 years building our name in the business, we know what people love—and what they don’t. 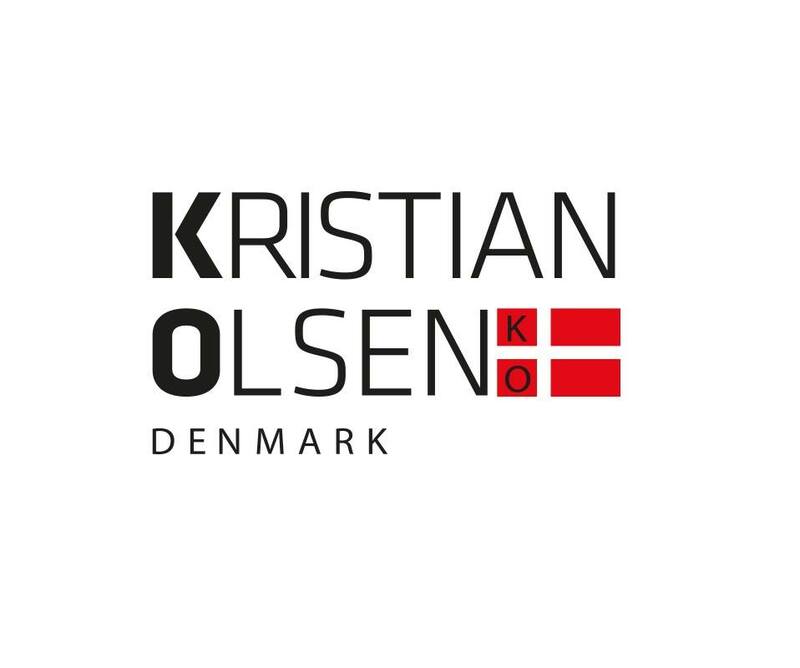 With this incredible expertise in mind, we set out to design the most compelling and engaging eyewear available—under our new name, ‘Kristian Olsen Denmark’. 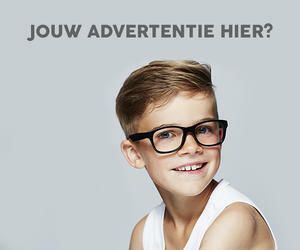 For those who truly want to protect their eyes—all the while exuding an infallible sense of style—Kristian Olsen Denmark is for you. Kristian Olsen harks back to the roots of desire and taste. The name itself, Kristian, means voice, or more literally, ‘of the anointed’, while Olsen means, ‘of old’. 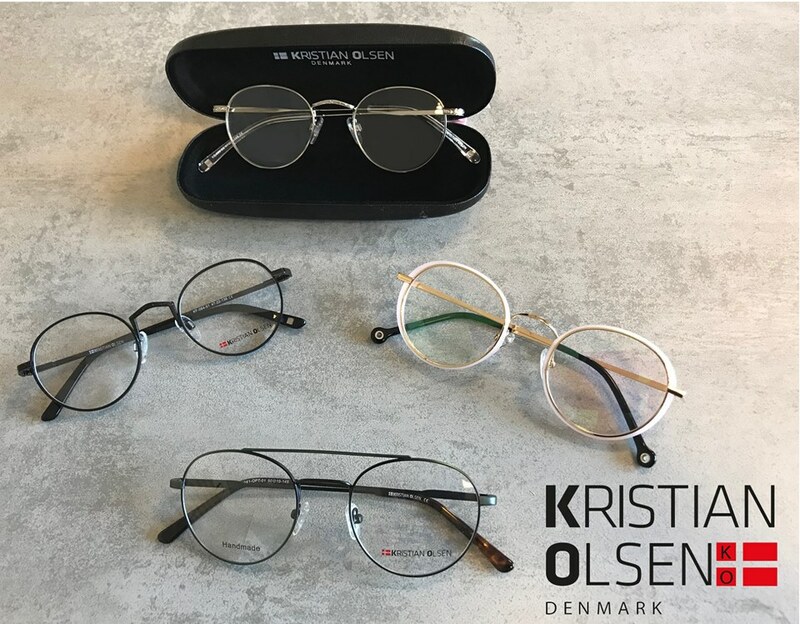 While the Kristian Olsen Denmark brand seeks to lead the way into fashion future, we know that the glasses we have crafted speak volumes of the timeless style within them. Simply put, we’ve lived through style, seen it change, and come back again. That’s why Kristian Olsen understands sunglasses—and empowers each and every person who fashions sunglasses of all kinds to experience the spirit and chic nature of style across many brand names. We know our designs. But the truth is, Kristian Olsen understands what real customer service means—especially when it comes to the purchase of a high quality design or product. From sunglasses to reading glasses, polarized sunglasses and optical frames, Kristian Olsen has brought together the finest brand elements to create unforgettable glasses. It’s quintessential European design and quality. At Kristian Olsen, we’re inspired by all the happening trends across the world every single day. Our designs span the last 60 years of syle, from retro to ultra-modern, whether you’re looking for a polarized lens or a custom optical lens. 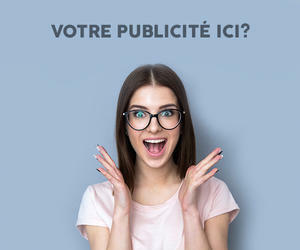 Browse our website and learn more about how our style, and our commitment to quality design and customer service is helping bring out the beauty in the eyes and the souls of customers all over the world, today!